or 4 easy payments of $5.49 AUD with available at checkout excl. shipping. More info. This beautiful handmade pine timber Art/print hanger is made using magnets to safely display your Art/prints. The Art/print hanger makes changing Art/prints easy without causing any damage! 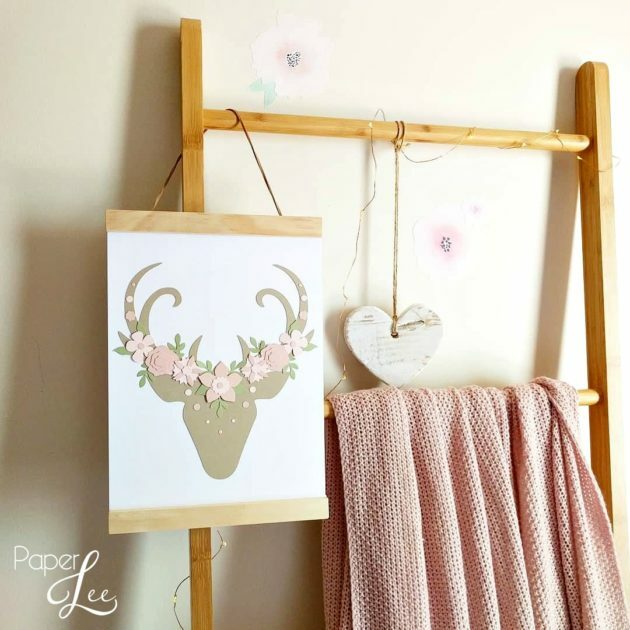 These Art/print hangers are made with a faux leather cord in natural. The pine timber pieces are 21cm wide. This hanger will fit: A4 portrait Art/print pieces. If your Art/print is landscape you will need an A3 hanger which you can find by clicking here. Unfortunately Art/print hangers cannot be purchased using discount codes or vouchers. Art/print hangers cannot be shipped outside Australia. The Art/print hanger is a decor piece, not a toy or teething toy. If being handled by children this should always be done under adult supervision.